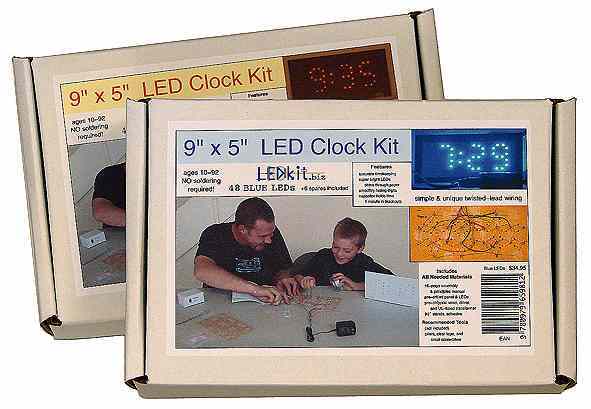 LEDkit.biz clock kits are still available for online purchase at select retailers while supplies last. Please visit the Maker Store where you will find the LEDkit.biz clock kit and other exciting DIY project kits. The retail version of our product contains the same components as the Buy Direct version. However the retail version comes in the special packaging shown above.